If someone can obtain your credit card information in a permanent fashion, then he or she can compromise your credit card accounts. This is most often performed by holding the necessary information in order to satisfy Card Not Present transaction requirements. Card Not Present transactions are those transactions for which the credit card need not be physically present; only the card's information is of significance. This type of transaction most often occurs online. Having the information necessary to satisfy CNP transactions' requirements, then, will allow the perpetrator to commit online credit card fraud, in which he or she can make purchases online with your credit card, almost as if he or she had stolen it. 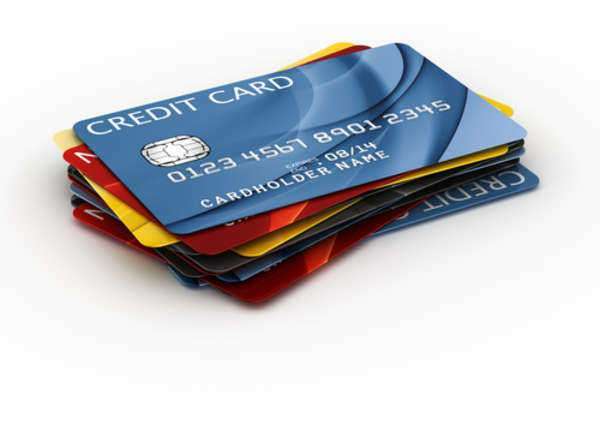 Stolen credit cards would give some of the same information necessary to perpetrate online credit card fraud, including the name of the card holder, which is normally printed on the credit card; the account number, also printed on the card; the expiration date; and the verification CVV code on the back. The primary element that might be missing would simply be knowledge of the credit card's official billing address, which many CNP transactions use as another form of verification. Thus, having a stolen credit card would not inherently allow for online credit card fraud, as much as tapping into the information through the Internet might. Online credit card fraud is normally, then, is aptly enough restricted to purely Internet based exchanges, with physical sources of credit card fraud being of very little use. The information is obtained online, and is then used online to make purchases. The perpetrator never has any physical form of card which he or she could use to make purchases at real stores, but he or she also has all the knowledge he or she needs to make purchases fraudulently online. Online credit card fraud might once have been something of a restricted problem, but now, it completely compromises the account in question. With the prevalence of Internet transactions, and the number of opportunities available for Internet purchases, someone who gains access to the credit card information necessary to perform online transactions would easily be able to make any number of fraudulent purchases with the stolen account. Online credit card fraud can be much more involved, however, and can be attached to genuinely stolen credit cards, as well. In this event, it normally involves more observation of the intended victim, and is more of a planned crime. The result is that the account can be compromised perfectly, with a combination of physical purchases and online credit card fraud quickly and easily leading to large numbers of purchases. This is likely the worst kind of credit card fraud that can occur, as the planned nature of such fraud inherently makes it more dangerous and volatile for the victim. Compromised accounts crop up more and more often, now, with the advent of the Internet. Online credit card fraud is fast becoming one of the greatest growing types of crime in the country, as it becomes easier and easier for perpetrators to find and access the information necessary to utterly compromise a credit account. New security measures are being consistently rolled out, but as the Internet grows in prominence, it becomes harder and harder to prevent the remote compromise of credit accounts via online credit card fraud.